Lawton-Bronson CSD > Urgent Announcements > There will be a pre-game tailgate supper before the LB/WC basketball game on Tuesday, Dec. 10 from 5-7pm in the WC Commons. Chili dogs, chips, dessert & drink for $5 as a fundraiser for WC Post Prom. There will also be a bake sale! Urgent Announcements: There will be a pre-game tailgate supper before the LB/WC basketball game on Tuesday, Dec. 10 from 5-7pm in the WC Commons. Chili dogs, chips, dessert & drink for $5 as a fundraiser for WC Post Prom. There will also be a bake sale! 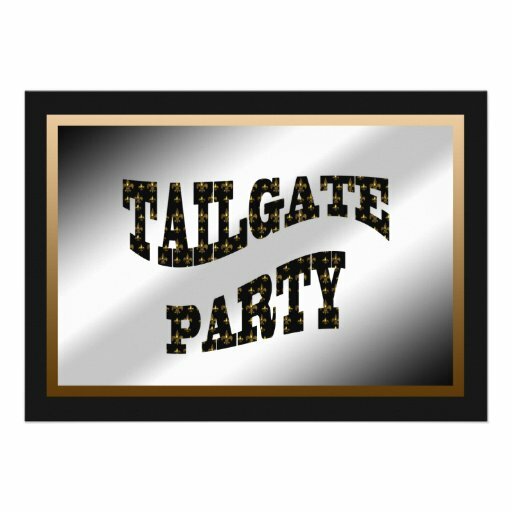 There will be a pre-game tailgate supper before the LB/WC basketball game on Tuesday, Dec. 10 from 5-7pm in the WC Commons. Chili dogs, chips, dessert & drink for $5 as a fundraiser for WC Post Prom. There will also be a bake sale!